Berberis julianae. A suckering, uber-spiny monster of a shrub, reaching 10 ft high. Perfectly hardy in Boston, the spines mean serious business!! It's not very pretty to look at, and never found in commerce. 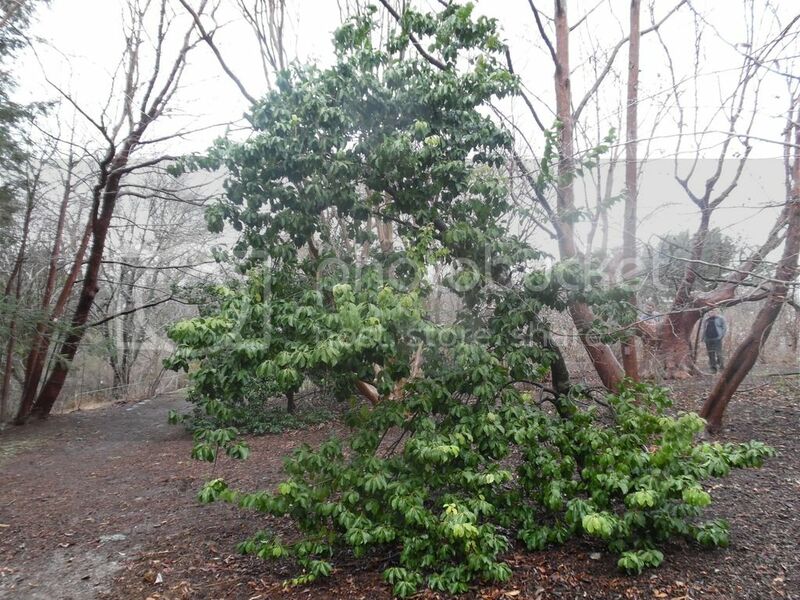 Ilex pedunculosa. One of my all-time favorites, there are several large specimens at the arboretum. 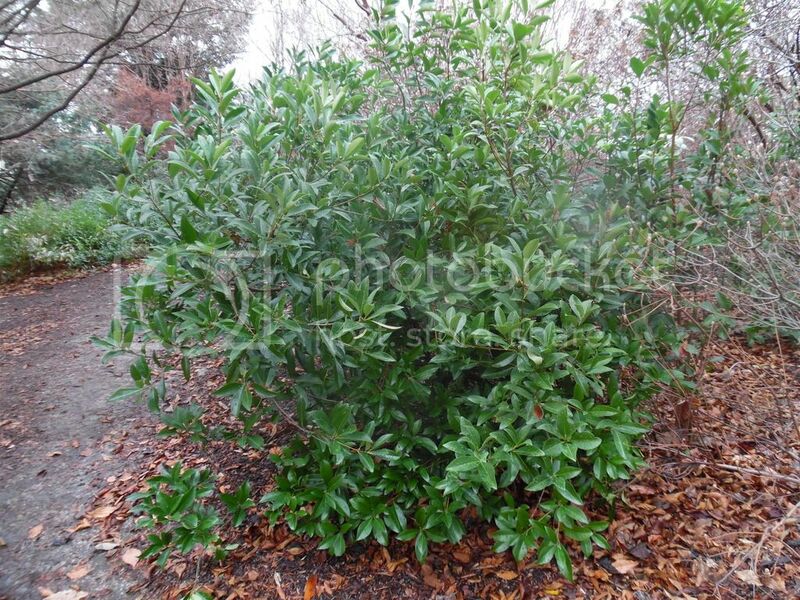 Osmanthus americanus. Native to the Southeast, it is surprisingly hardy and beautiful. No spines! Cyrilla racemiflora. 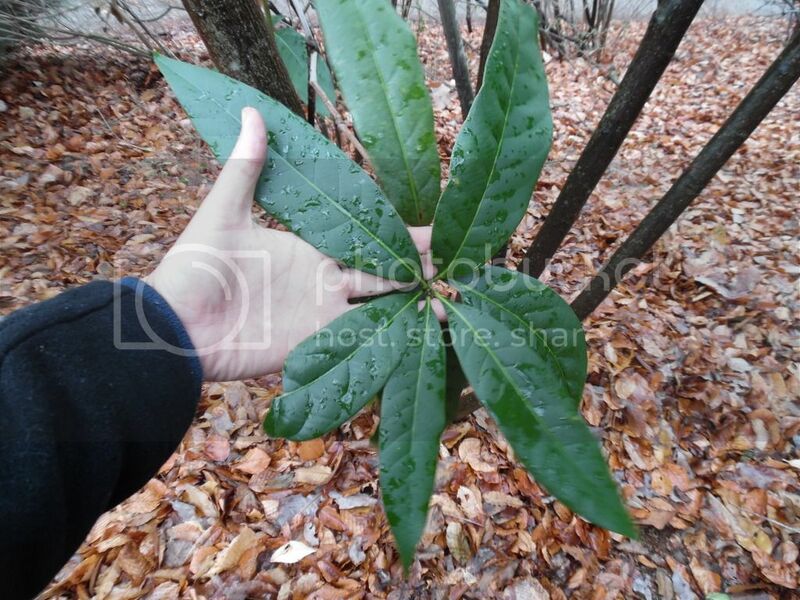 It is native from Virginia to South America, with the virginia populations being hardy. Normally evergreen, here in New England sometimes it is, sometimes it loses its leaves. 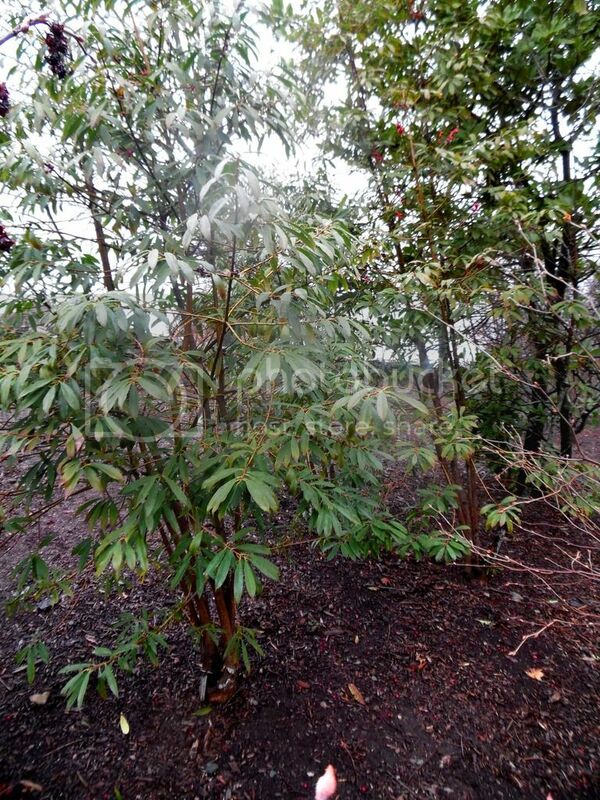 Nevertheless, it is interesting because it is so hardy, for a tree native to the tropics. Cathaya argyrophylla. 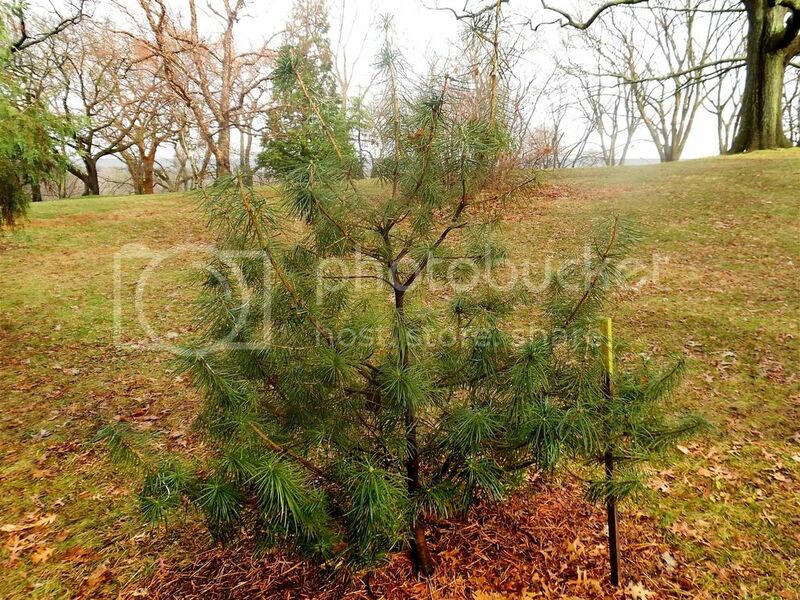 A living fossil, this conifer is one of the rarest trees in the world. China has strict restrictions on seed imports, and it's difficult to propagate. 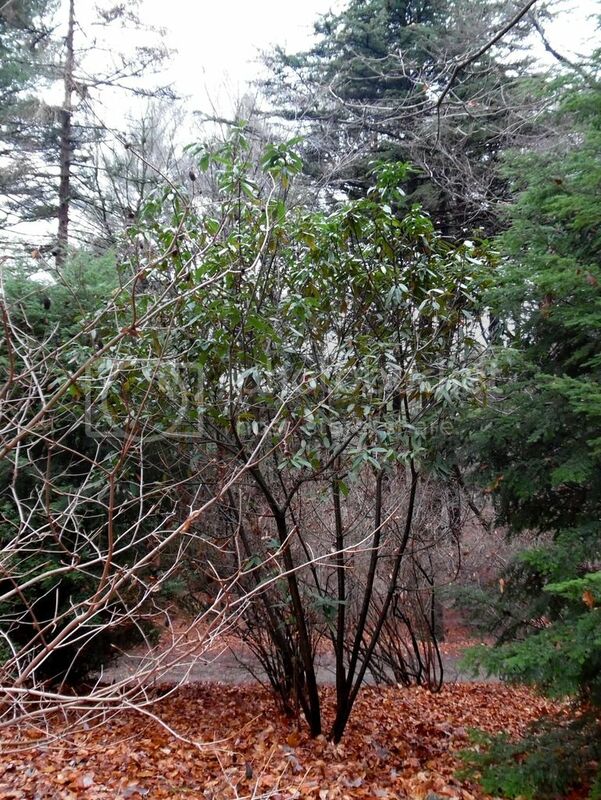 The Arboretum has a couple of specimens on trial, and so far it seems hardy in Boston. Persea palustris. Surprise!! This one is hardy, though barely. 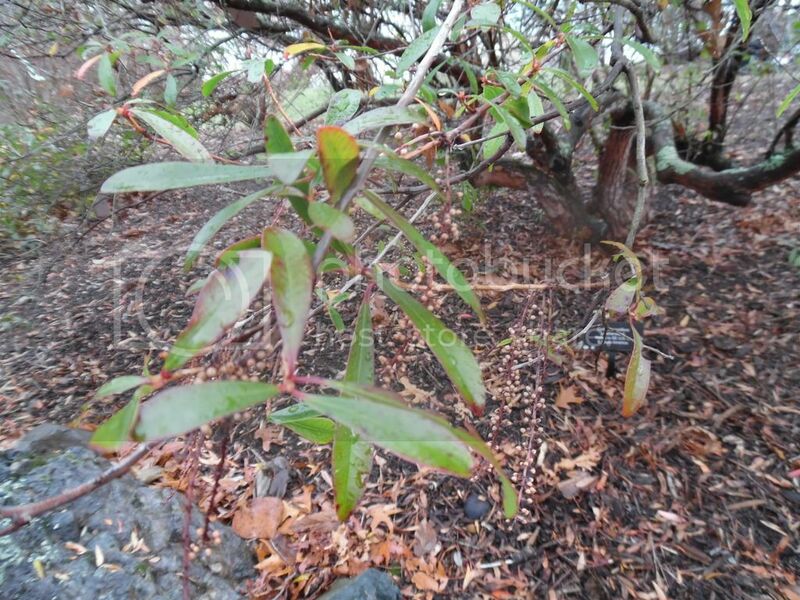 The specimen was collected from the one of the northernmost occurences in Delaware, and it clearly was lost to the roots this last winter. it has however, recovered somewhat. Ilex fargesii. It is so beautiful and hardy, why is it unavailable?? 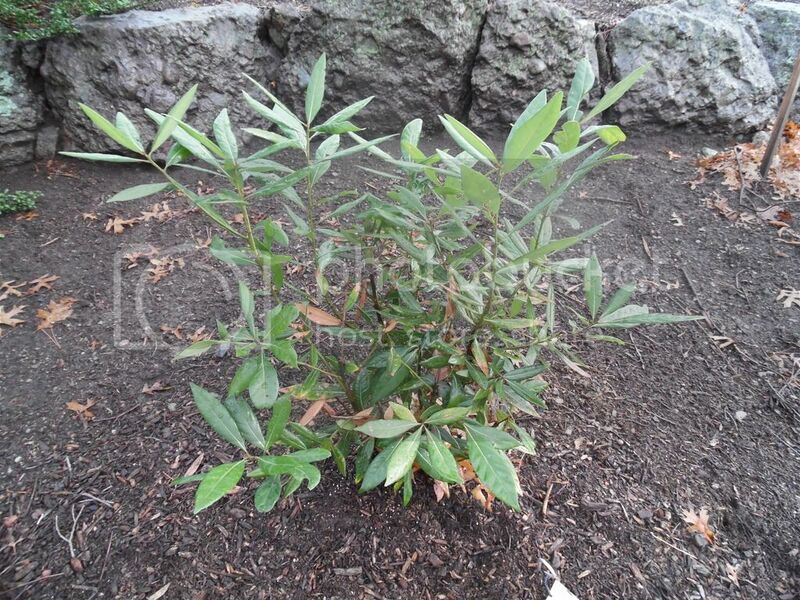 The leaves resemble willow/eucalyptus, and it's evergreen. what a beautiful thing! 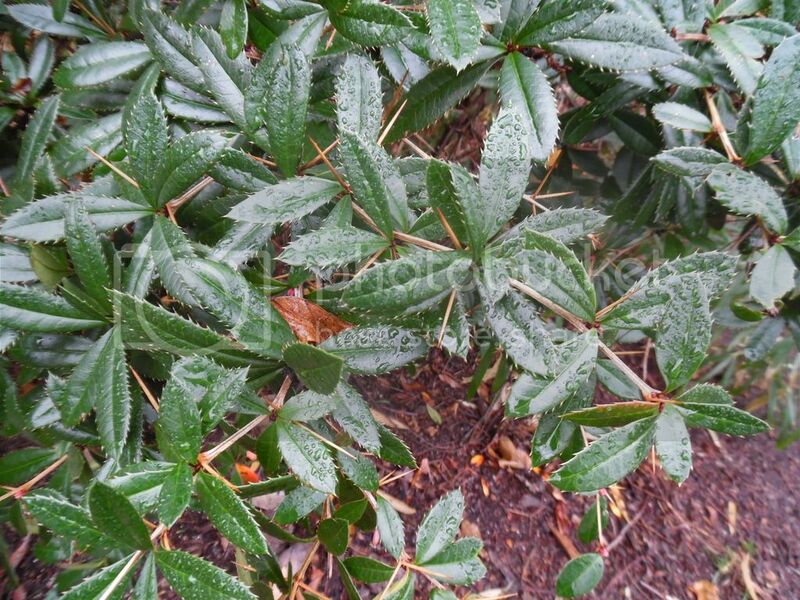 And hands down, my favorite... lithocarpus henryi. The leaves and tree-form remind me of Mango!! Does anyone know where i can get one of these beauties?? I'm so shocked it's not available anywhere... whyy?? ?